Call us at 806.353.2113 today. Welcome to Amarillo Children's Dentistry in Amarillo, TX. Dr. Randall Browning and his staff are committed to providing quality pediatric dentistry devoted to the total oral health and comfort of your children in a fun, gentle, and positive environment. Our goal is to make your child's dental experience a pleasant and comfortable one. We understand the importance of establishing a good oral hygiene regimen early in a child's life and we provide children with the necessary knowledge and treatment to maintain a healthy smile. Our office has been designed to make your child feel welcome and comfortable. We offer a variety of pediatric dental services, including preventive exams, restorative care, orthodontics, and cosmetic procedures. Superior oral health is vital for a child's development and we are here to help every step of the way. 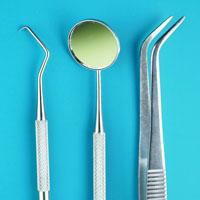 Dr. Browning and his team provide personalized care using the latest advances in dentistry. Each member of our team is dedicated to ensuring our patients and parents are well-informed and comfortable. At Amarillo Children's Dentistry, we strive to make your child's experience fun and rewarding. We also offer financing and payment options to ensure a beautiful, healthy smile is within the reach for all of our patients. There is no doubt...your child's path to optimum dental health starts here. If you are ready to begin your child's journey to optimum dental health, we invite you to contact us at 806.353.2113. We look forward to seeing you and your child soon. Dr. Browning is a native of Amarillo. 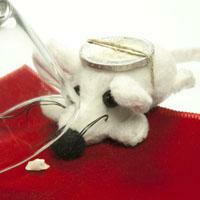 He earned his dental degree from the University of Texas Health Science Center at Houston in 1989. He attended the University of Iowa for his specialty training in pediatric dentistry and graduated with his Master's degree as well. He has been practicing in Amarillo providing comprehensive pediatric dentistry services for patients in Amarillo and the surrounding areas since 1991. Dr. Browning provides preventative examinations, advanced diagnostics, and treatments regarding oral and dental health. "Visiting Amarillo Children's Dentistry gives my family and me more reasons to smile." "Dr. Browning provided me with excellent care when I needed it the most." Most kids would Scream in terror at the thought of a stranger in their rooms at night unless that midnight visitor was the tooth fairy, of course. 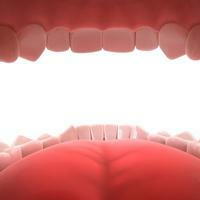 Your mouth contains a very efficient processing system. Every time you take a bite of an apple, your teeth work together to tear grind and crush the fruit. 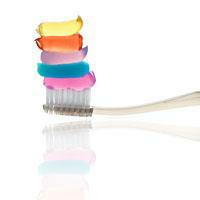 Are Flavored Toothpaste Good For Your Teeth? Are you tempted by wasabi or bacon-flavored toothpaste? Unusual flavors are becoming more popularas toothpaste manufacturers expand their offerings. 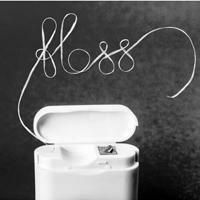 Daily flossing is an excellent way to prevent gum disease and tooth decay, but it wasn't always so easy to find flossing material. Although every drugstore now features a large selection of floss and flossing tools, commercially made floss only became available in the late 1800s. If you are expecting, you've probably become very familiar with the bodily changes caused by pregnancy over the last several months. As you fight morning sickness and deal with backaches and swelling ankles.